Christmas is around the corner yet again, (although you wouldn’t think it, with the vomit worthy weather in Melbourne at the moment!) 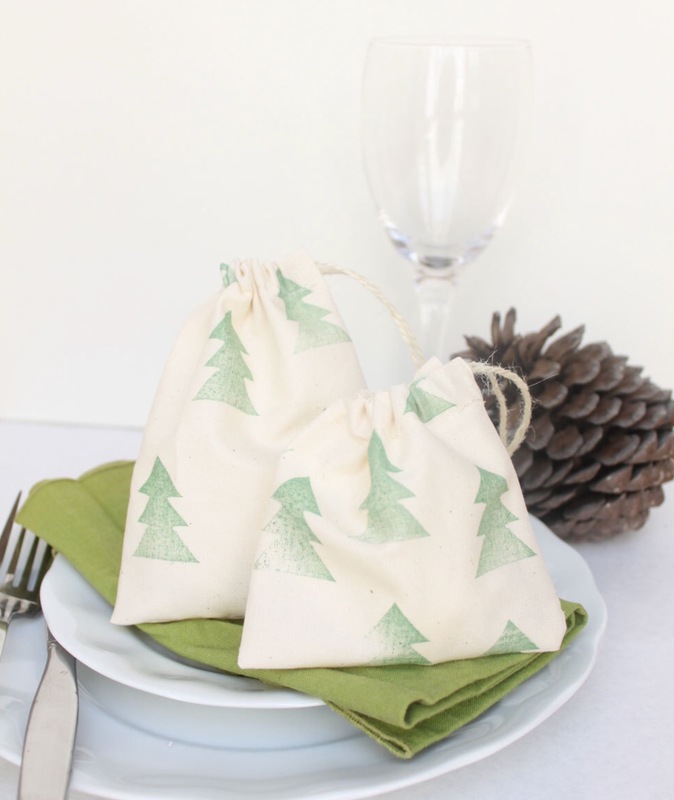 and so, here’s my Christmas party bag range. 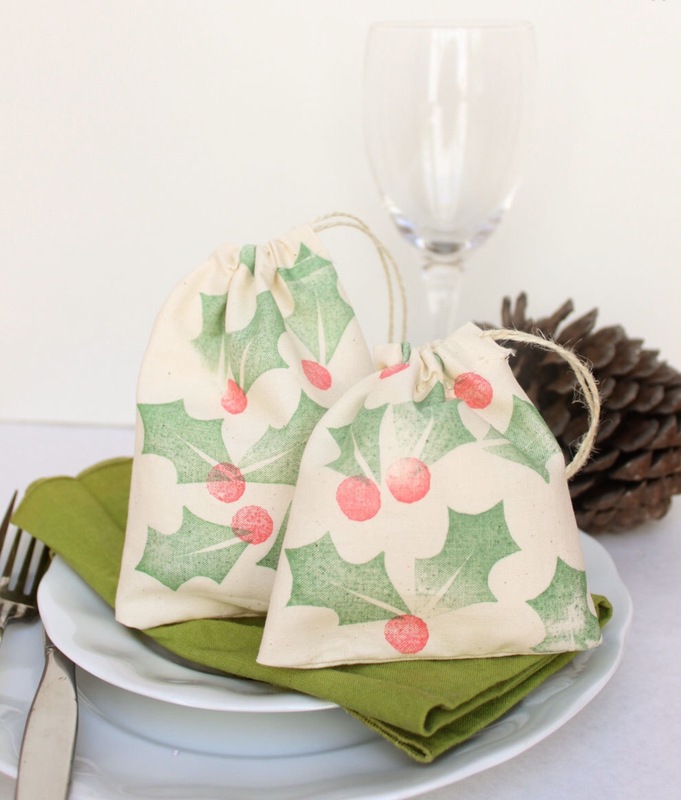 I like to call them mini Santa sacks and you can fill them with whatever you like! 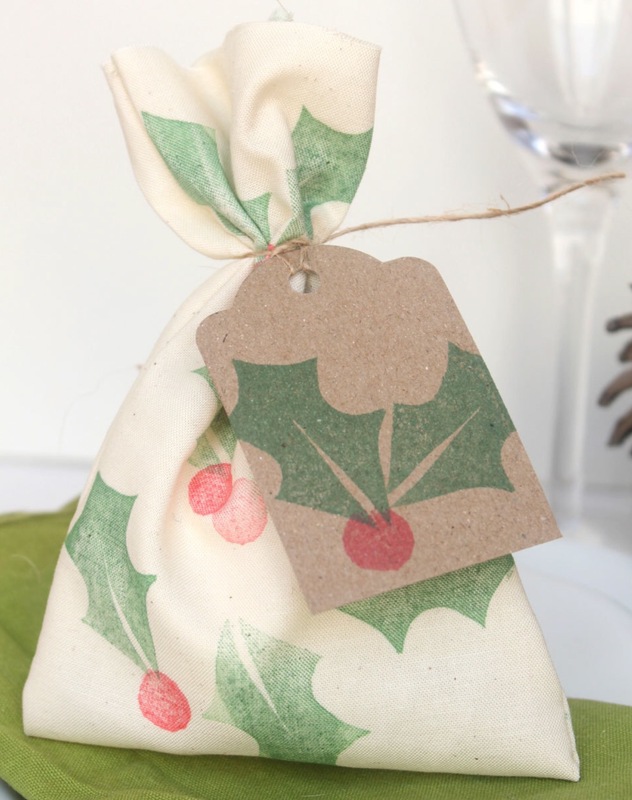 Perfect for the Christmas table, giving out little Christmas favours to friends at work, neighbours or the delivery man (?). 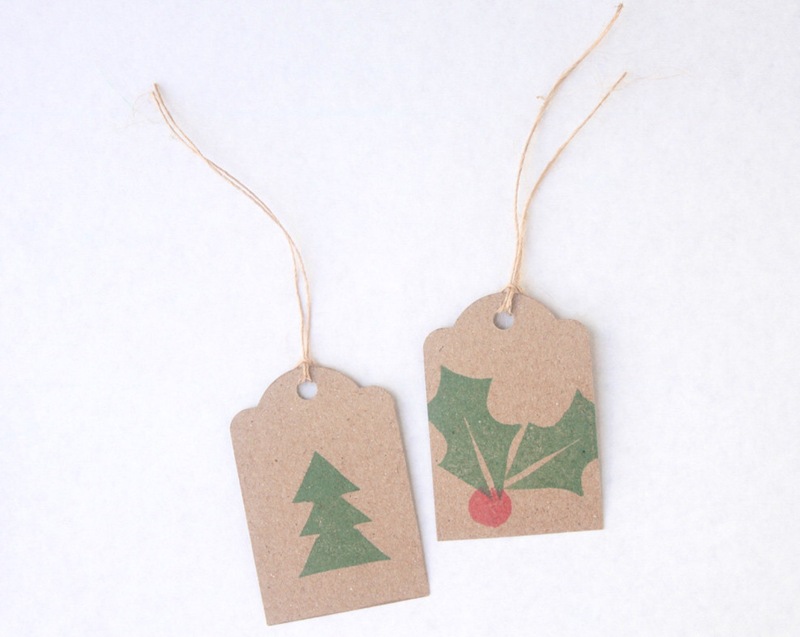 They feature a drawstring or a twine tie and each one is hand stamped with my hand carved rubber stamps. Shop @ my etsy store. They’re made and shipped within a couple of days. If you’re in Australia, you’ll be sure to get them in time!